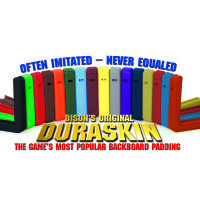 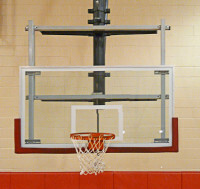 Field Modifiable Wall Mounted Structure Packages - Bison, Inc. 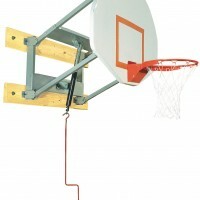 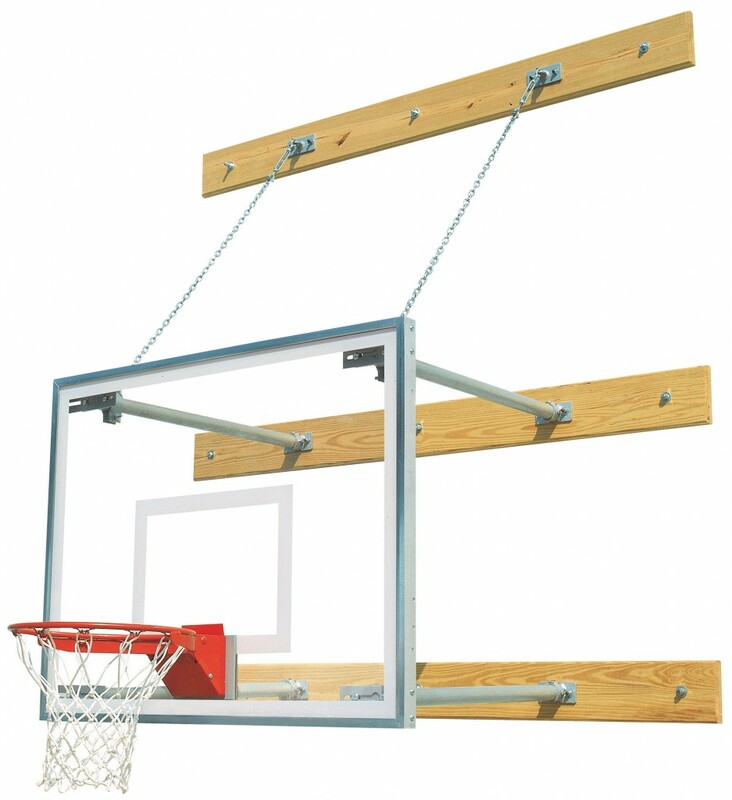 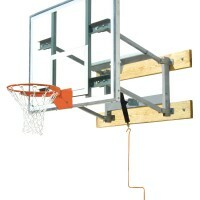 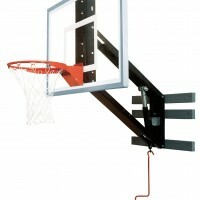 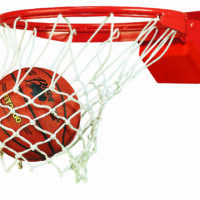 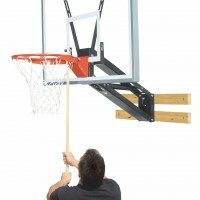 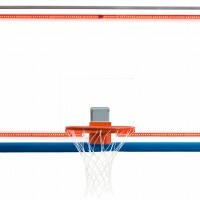 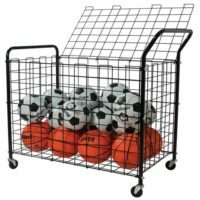 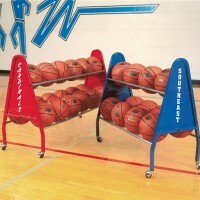 These complete kits provide all the necessary components (except wall mounting fasteners) to install a rigid, durable basketball system to the wall of your existing facility…Choose from 1′-4′ or 4′-8′ extensions and different backboard options shown in chart. 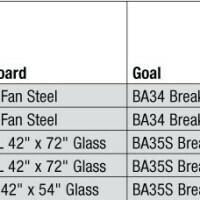 Cut and drill extension tubes at desired extension length • Optional backboard padding and optional goal height adjusters available • 5-year warranty on structures • See chart for warranties on backboards and goals.